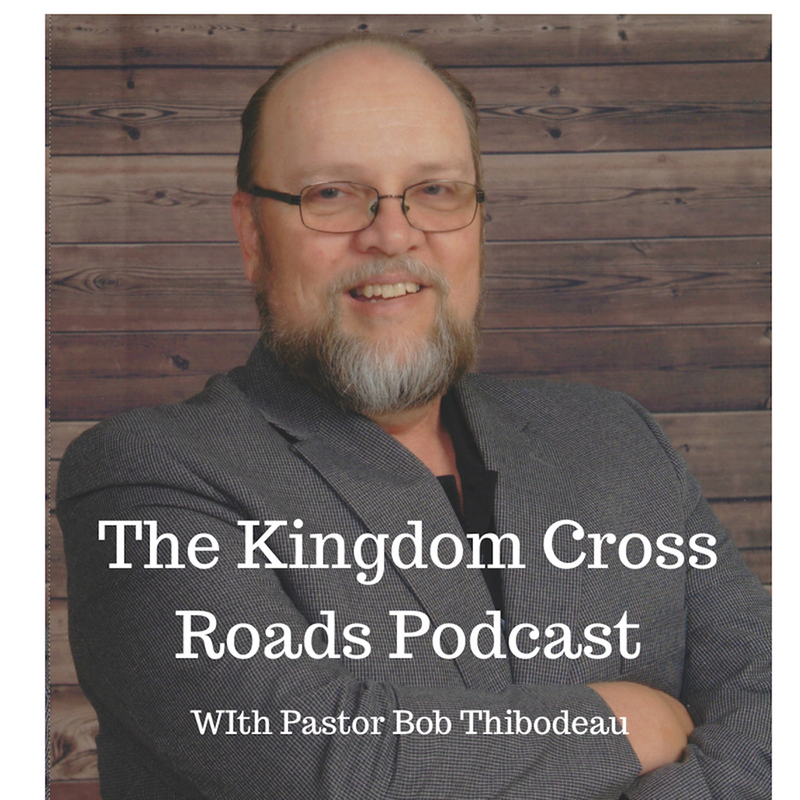 Hello everyone everywhere, this is Pastor Robert Thibodeau and I want to thank you for joining us today on the Kingdom Cross Roads Podcast! 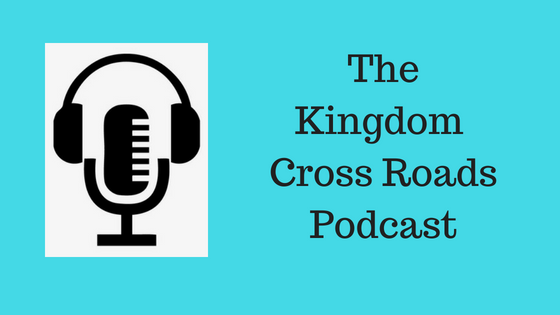 We are so blessed every time you join with us for a great discussion on issues concerning the Christian Faith and have we got something great for you today! Pastor Bill Jenkins is the founder and Senior Pastor of Destinyland Christian Centers. He is a television and radio host, award winning author, and rapidly becoming known as an Apostle of God with a prophetic voice. He works to release a message of hope in our world, with uncompromising spiritual fervor. Pastor Bill takes on the toughest passages of scripture and explains them in a practical and interesting way. He is the to “go-to-guy” when it comes to understanding Biblical numbers and their spiritual significance. A devoted husband and father, his passion is for others to become successful as they apply the principles of Christ. Pastor Bill is also a broadcaster on our radio station, “Evangelism Radio” Monday-Saturday from 11-1130am ET. He is the founder of WIMD Radio and I am blessed to be able to hour our broadcast, “Freedom Through Faith” on his station as well. Pastor Jenkins married his beautiful wife Britain in 1998, and they have 3 sons Bryce Brock and Brady. Pastor Bill enjoys spending time with his family and firmly believes that in order to be a leader of any kind you first must be a good leader and a Godly man in your home. Pastor – thank you for taking the time out of your busy schedule to come back on the program with us! You attended Christ for the Nations in Dallas, Texas, graduating in 1990. I know exactly where that is – I went to my Bible School with Jerry Savelle Ministries just south of Fort Worth and graduated in 1998. After graduation, you had a call to go into the “Heartland of America” – tell us briefly about that calling and how you have walked that out? Tell us about this book. What is it all about? What brought it about and why it was important to you to write it? What makes this book different from the Prophetic Almanac? Some people may ask, “Can’t we just “read the Bible” and let God speak to us through His Word?” Why do we need to “decode” anything? How can someone be sure they are “decoding something” correctly? Some people may be wondering if decoding numbers, etc. considered “numerology and such?” Isn’t that a form of witchcraft, like fortune telling? Where can someone order a copy of your book? Amazon? Barnes and Noble? Your website? I’ll put links to all of that in the show notes. You released your Prophetic Almanac for 2018. Do you have any stats on how many things you seen and talked about actually came to pass during the year? As we are drawing to a close today, this clock just continues to run fast (I really need to get it looked at) – can you briefly tell us some of the things you see coming to pass in 2019 that we need to be aware of? Pastor, I would really like to talk to you more about your Prophetic Almanac that you are about to release for 2019, would be willing to come back on the program again to talk about that? If someone wanted to get in touch with you, to ask a question or perhaps to request an interview such as this, how can they do that? How can someone get in touch with you? Folks, that is all the time we have for today. 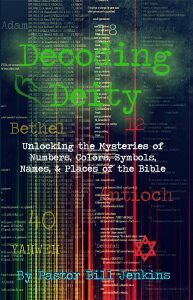 I want to encourage you to get your own copy of Pastor Jenkins book, “Decoding Deity.” This book will transform how you read and understand your Bible. It will give you a deeper insight into the things of God and will bless you immensely. Just click the link below and get your copy right now, while you are thinking about it. As a matter of fact, you need to order two or three – one for yourself and a couple to give away as gifts! Amen! You also need to be ordering the “Prophetic Almanac” so you can get an idea of what God is doing in the earth this coming year. Pastor Bill Jenkins is an expert at seeing and communicating these things. You will be blessed by these books. Pastor, thank you again for joining us today. For Pastor Bill Jenkins and myself, this is Pastor Bob Thibodeau reminding you to BE BLESSED IN ALL THAT YOU DO!